The townships recently announced that they have received enough money to continue the free ride program for another year. 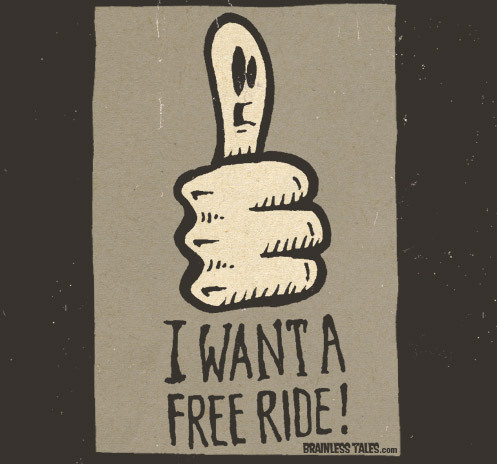 Even if a DUI driver in California can’t get a free ride home, calling a cab or messaging Uber for a lift makes good economic sense. The Automobile Club of Southern California recently estimated that the cost of a first-time, misdemeanor DUI conviction can reach nearly $16,000—much more than any cab ride could cost.